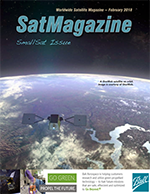 The comment related to the advent of compact and low cost SATCOM systems, such as RockBLOCK and mini-computers such as Arduino™, Raspberry PI™ and Intel Edison, which are enabling the development of data-centric monitoring systems on a budget. These products are essentially democratizing the Internet of Things (IoT), allowing almost anyone to create their own secure and connected solutions without the need to generate massive start-up capital or indeed navigate the hit and miss world of crowd-funding. The beauty of this new wave of technology is that the power of connectivity for remote applications can be harnessed by any organization, regardless of their core business. In the Rock Seven January article, a number of applications were covered, from sensors that support the health of under-privileged communities in Africa to climate research in the Arctic and Antarctic. Even the monitoring of divers in hyperbaric lifeboats. The one element that all of the applications have in common is that IoT was being deployed to “do good.” That’s not to say connected fridges don’t illicit happiness when users can order more milk when they are running low, or there’s no enjoyment when the ability to click a ‘stick on’ button and instantly order more cat food is saving time. However, helping people survive in tough conditions, making the world a cleaner and safer place and potentially saving lives, these are perhaps more socially responsible applications for IoT technology. For many of the more socially responsible applications, though, budget is even more critical than with commercial organizations, as grants or donations are often the primary source of income for technology projects. Which is why going small is more often the best approach. While RockBLOCK has always been a compact and low-cost device, the technology has already moved on since the company’s feature article in January. Rock Seven has reached the point where the latest version of RockBLOCK is now nearly half the size of the product being discussed at the start of the year. This makes it possible for users to develop even more compact products and solutions, helping them to reduce development and implementation costs. 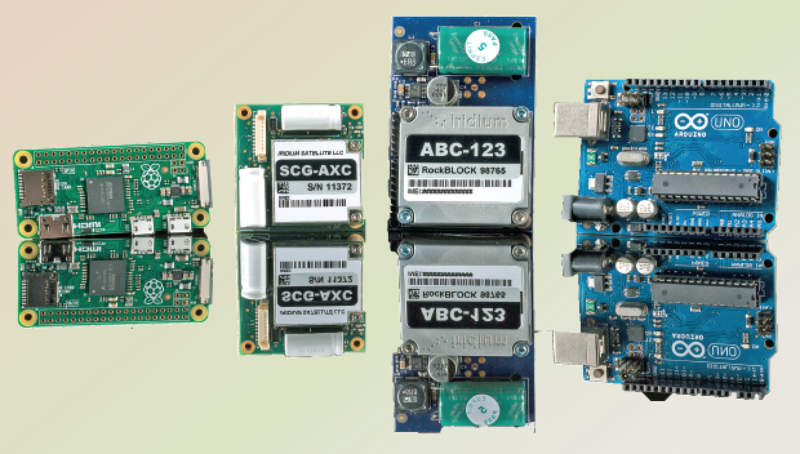 Using the latest Iridium modem technology, Rock Seven engineers have managed to shrink the already compact RockBLOCK form factor down to just 45x45x15 mm, including the unit’s powerful antenna. Compared to the standard RockBLOCK MK II dimensions of 76x51.5x19.0 mm, the new RockBLOCK 9603 is even easier to integrate on space limited remote sensing and instrument platforms, while offering identical performance in terms of data throughput and link reliability anywhere in the world (including the Arctic and Antarctic). Weight has also been reduced, from 76 to just 36 grams, including the antenna. RockBLOCK 9603 is uniquely delivered as a complete system with electronics, antenna and power conditioning in a single compact module, ready for users to integrate in minutes. The new RockBLOCK still interfaces seamlessly with all mainstream computing platforms, from Windows, Mac and Linux through to miniature the computing hardware mentioned earlier in this article. Initial investment is also at a level that allows for cost-effective mass manufacturing of remote sensing systems viable for, in example, NGOs and charities working in third world countries. RockBLOCK 9603 is a cost-effective way to turn any system into a fully connected IoT device, even with limited space available. Considering that much of RockBLOCK’s core user-base is developing distributed multi-sensor station networks for scientific research or commodity products, many of which are classed as disposable due to harsh environmental conditions, the low capital outlay for RockBLOCK is essential. Running costs are low, as well. RockBLOCK 9603 can send messages of 340 bytes and receive messages of 270 bytes using Iridium Short Burst Data (SBD), with flexible packages making the cost per message extremely affordable. There is no requirement for an annual contract for line rental, which includes access to the RockBLOCK management system for managing all devices in a network. The pay-as-you-go model gives ultimate flexibility and cost saving for development — however, other tariffs are available for users with large numbers of devices and who are willing to ensure airtime commitment of 12 months or more. The latter approach could significantly cut costs for organizations supporting developing communities in third world countries. With space at a premium on many of the core RockBLOCK applications, due in part to the environmental and financial restrictions system designers and integrators face, RockBLOCK 9603 enables engineers to introduce global M2M communication with even less impact on the required form factor of their sensing platforms and products. Likewise, the overall cost, from capital expenditure through to satellite airtime is enabling users to do more with less, especially when integrating RockBLOCK in tens or hundreds of identical systems. Reducing the size of RockBLOCK is not the only innovation, though. In May, Rock Seven launched compatibility with the ThingSpeak Open IoT (Internet of Things) platform for all RockBLOCK variants. Enabling users to aggregate, visualize and analyze live data streams in the cloud, the combination of RockBLOCK and ThingSpeak will enable significant time and cost efficiencies for scientists and organizations deploying remote research and monitoring stations anywhere in the world. With RockBLOCK providing a low-cost satellite data link, and ThingSpeak’s ability to negate the need for an organization to buy and manage its own servers, databases and associated infrastructure, the entire scientific process — from data collection in the field and transmission through to analysis and communication of results — can be significantly streamlined and automated. Data is transmitted directly to ThingSpeak servers via RockBLOCK, where users can access it using a sophisticated toolset that enables effective management and dissemination of the data. With the ability to execute MATLAB® code in ThingSpeak, data can be quickly analyzed and processed as soon upon arrival in the cloud. Storing data in the cloud provides easy access to data and using ThingSpeak’s online analytical tools, it can be easily explored and visualized, enabling faster discovery of relationships, patterns, and trends in data. Within ThingSpeak, data can be converted, combined and new data calculated and then visualized in plots, charts, and gauges. ThingSpeak also schedules calculations to run at certain times and enables data to be combined from multiple channels to build a more sophisticated analysis. ThingSpeak and RockBLOCK create a low-cost yet powerful solution to collect data from remote locations, analyze that data using industry standard technology and finally act on that data through the use of automatic alerts or social media postings. While RockBLOCK takes care of the connectivity side of remote monitoring, integration with ThingSpeak enables users to deliver data directly to the cloud and manage it quickly and securely. 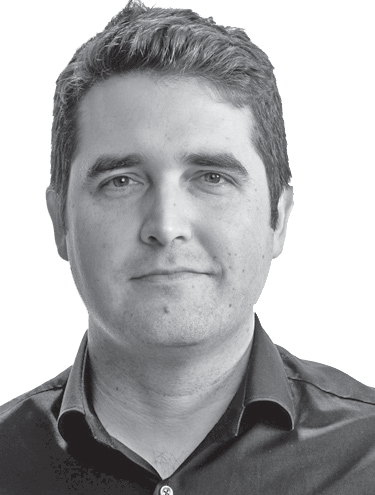 Going full circle, another hardware innovation at Rock Seven, is in the form of a new Iridium solution aimed at providing tracking and IoT connectivity for aircraft and vehicles. 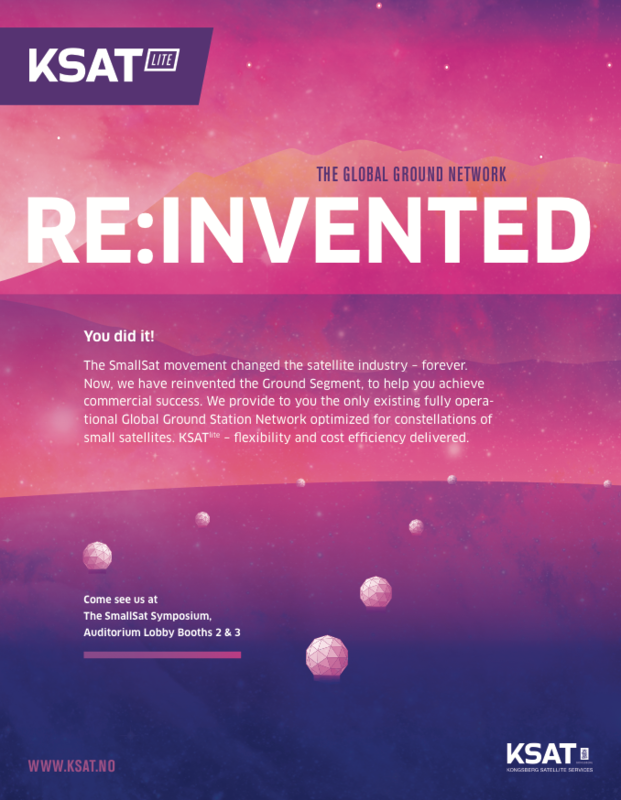 RockAIR delivers regular GPS location reports from anywhere in the world over the Iridium satellite network or GSM, helping to improve flight safety by accurately tracking the location of a light aircraft at user defined intervals. 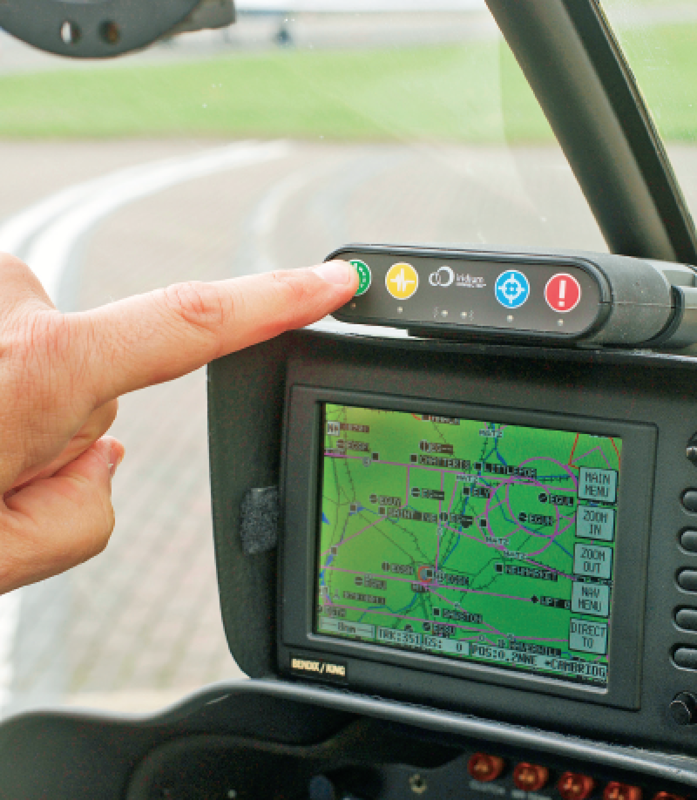 While tracking systems for light aircraft already exist, the company has introduced a wealth of new features that are designed to bring extra functionality and safety through the RockAIR system. For starters, RockAIR is the only dashboard mounted tracking system to offer dual mode functionality over SATCOM and cellular networks. 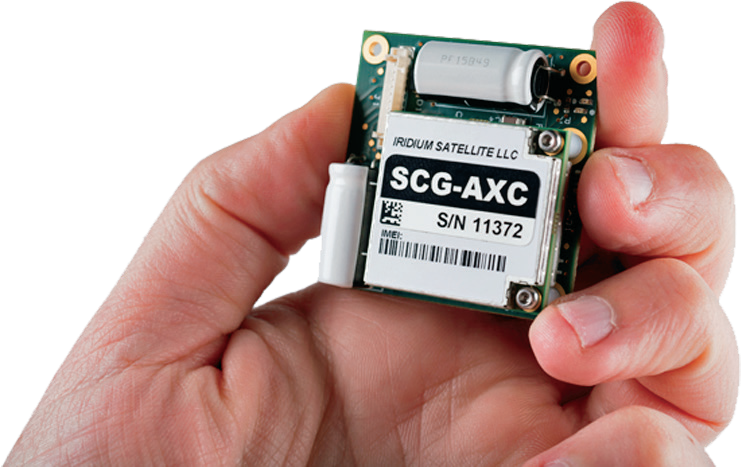 The solution provides lower-cost GSM based tracking when in cellular range, and reliable failover to an Iridium satellite when outside of built-up areas; whether the aircraft is working over a city, or is in the middle of the Sahara, GPS coordinates will be automatically transmitted using whichever network is available and most cost effective. This also provides an extra layer of safety and security not available in existing systems. Enhancing safety even further, RockAIR is the only carry-on tracking system for light aircraft to feature an integrated back-up battery. The battery will automatically take over should the 9-30v DC or Micro USB power be interrupted. While this feature is vital for emergencies, a level of security against theft or unauthorized use of an aircraft is also provided. RockAIR is CE, IC, FCC and DO160 certified, and at 119x100x25 mm / 210 g, the unit is easy to carry on board an aircraft and attach to the included dashboard quick release clip. The unit features its own built-in antennae but can also work with external antennae, allowing complete flexibility of the installation location. In action, RockAIR can automatically transmit a GPS position as often as every 15 seconds, or as infrequently as once every 24 hours, all easily configured by the user. The unit also allows tracking profiles to be setup to enable faster rates if the integrated alert button has been pressed, if external power is applied, or if cellular data is being used rather than satellite. RockAIR also features a ‘Watch Me’ feature, accessible via the keypad, which informs the provider that more active monitoring is required for a period of time. 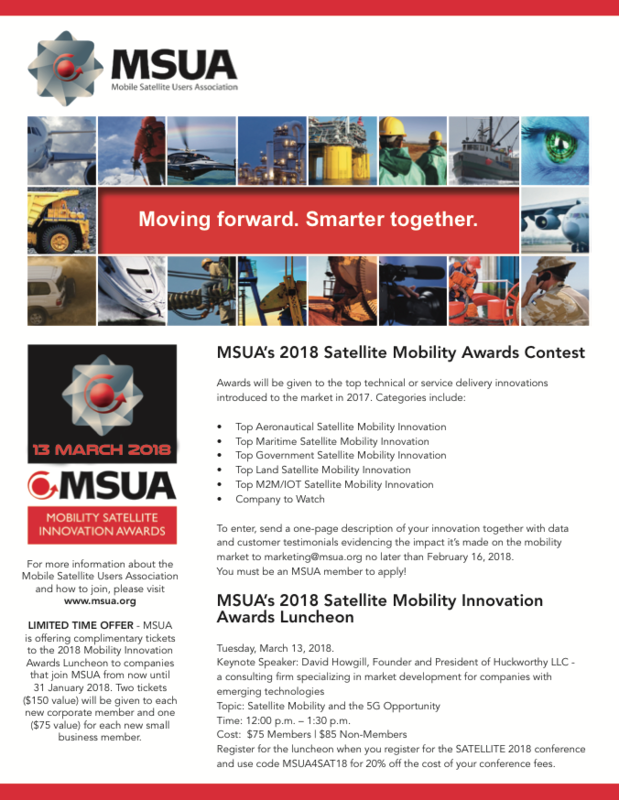 While delivering precise tracking is RockAIR’s primary application, the company has integrated incredibly useful extra functionality that takes advantage of the always on connection the system keeps to the Iridium satellite and GSM networks. Users can send and receive low-cost, short emails and text messages using the free (iOS/Android) companion app over Bluetooth, ensuring that regardless of location, they can stay in touch. In addition to all of the flight following and alert capabilities, being able to use the RockAIR’s Bluetooth API provides a useful platform for connection to other in-flight apps for weather, NOTAMs (Notice to Airmen) live updates and other operational applications and messaging. The www.rock7.com/wind infosite provides real-time weather data from the Calshot Spit Light Float. 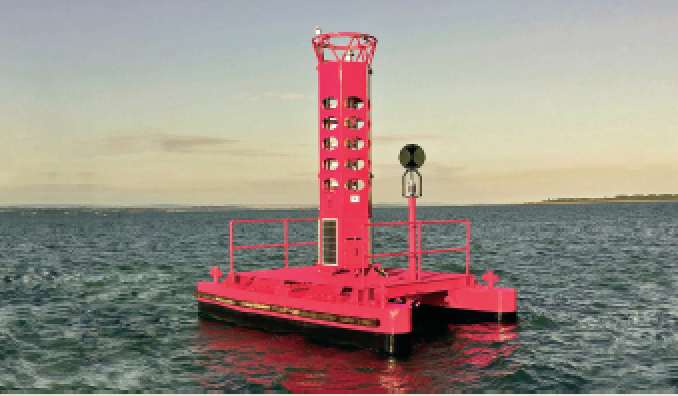 The float is managed by ABP Southampton and is fitted with instrumentation from Hydrosphere and Gill. Telemetry data is transmitted via Iridium satellite technology provided by Rock Seven. In parallel to the product’s tracking and communication functionality, RockAIR is also a true IoT device and features an RS-232 port, which can be used for M2M data, thereby enabling users to connect sensors and computing platforms to the internet. A Bluetooth API makes it easier for light aircraft owners or technology developers to create their own apps that make use of the highly reliable connectivity RockAIR provides. 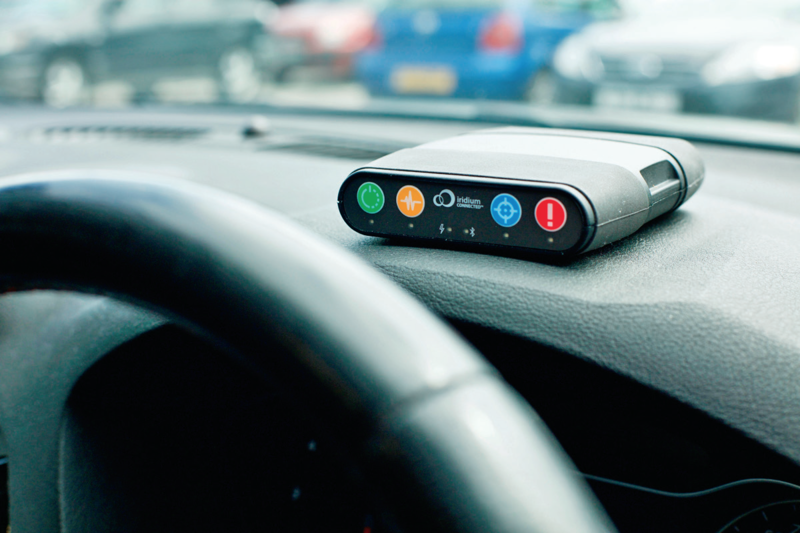 With RockAIR, the primary objective is to ensure high availability of tracking services, making the dual mode operation, back-up battery and alerting feature vital to improving safety. The extra messaging and IoT/M2M functionality complete the package, ensuring that RockAIR users can make the most of the connectivity provided by RockAIR however they want to.